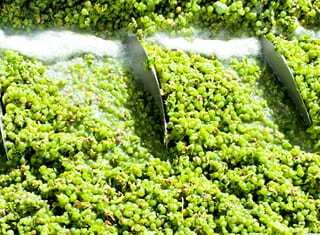 Leafroll reduces yield, grape and wine quality, and it shortens the lifespan of vines. We can never win the battle against leafroll disease if we do not deal with mealybug. We have the means and know-how at our disposal. Mark all mealybug-infested vines now. 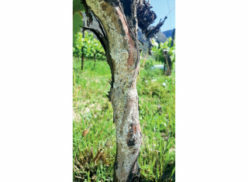 Apply contact insecticide with hand lances before budding to target overwintering mealybugs under bark on vine trunks and cordon arms. 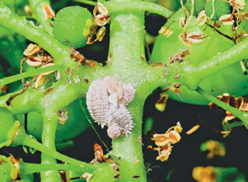 Monitor mealybug throughout the season. Apply systemic or contact insecticides when needed – note withholding periods. 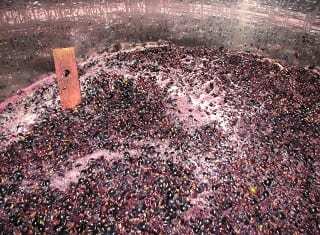 Only a few infested vines in a block (<2%) – consider biological control. 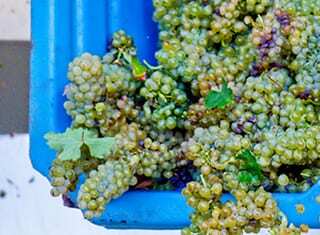 A protocol for managing mealybug and leafroll is available in a series of user-friendly fact sheets on the IGWS website via http://igws.co.za/content/fact-sheets/leafroll. 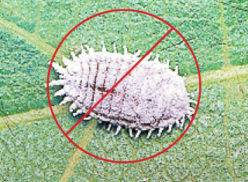 For information about registered products for controlling mealybug, contact your local consultant. – For further information, contact Lucinda Heyns at leheyns@sun.ac.za or Elleunorah Allsopp at allsoppe@arc.agric.za.